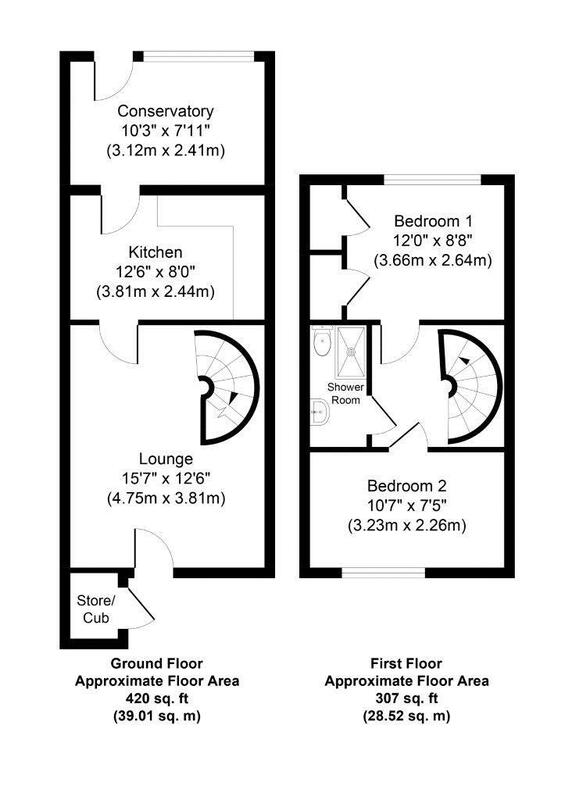 An ideal starter home or buy to let investment property. 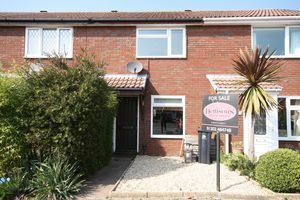 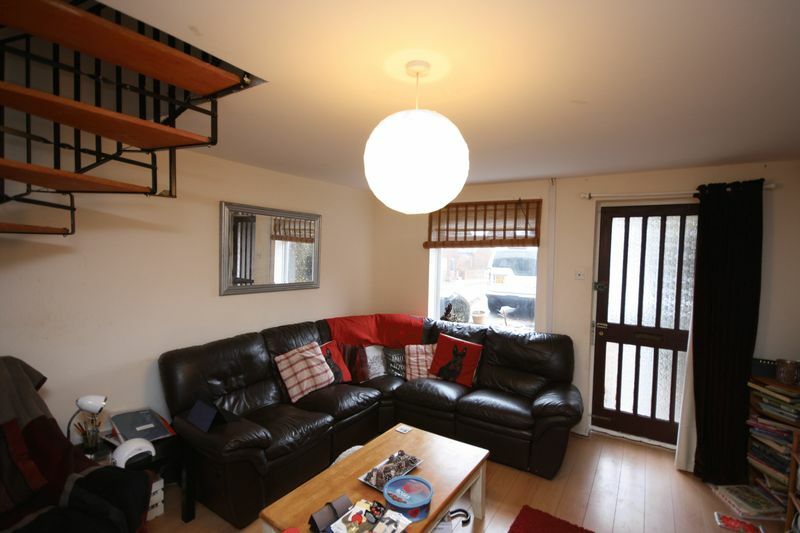 This 2 BEDROOM TERRACED home is located on the popular estate at Mudeford. The Quay is within a short distance whilst the shops at Mudeford and Purewell are in easy reach. 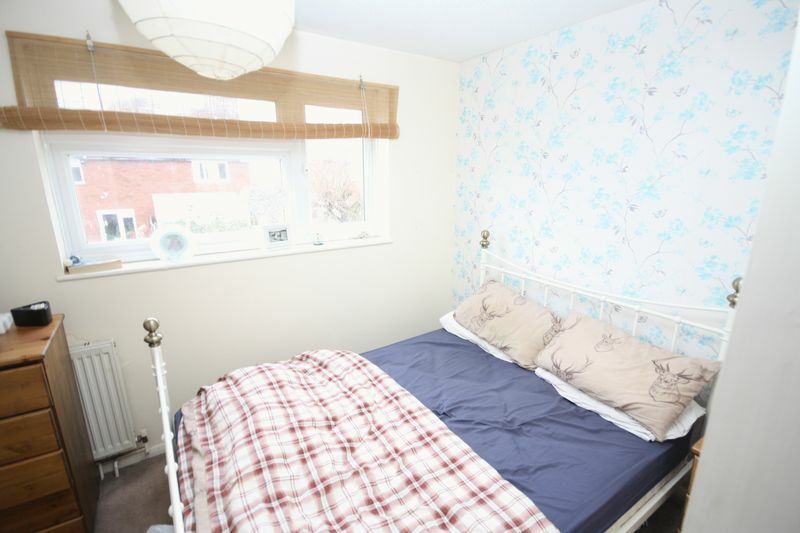 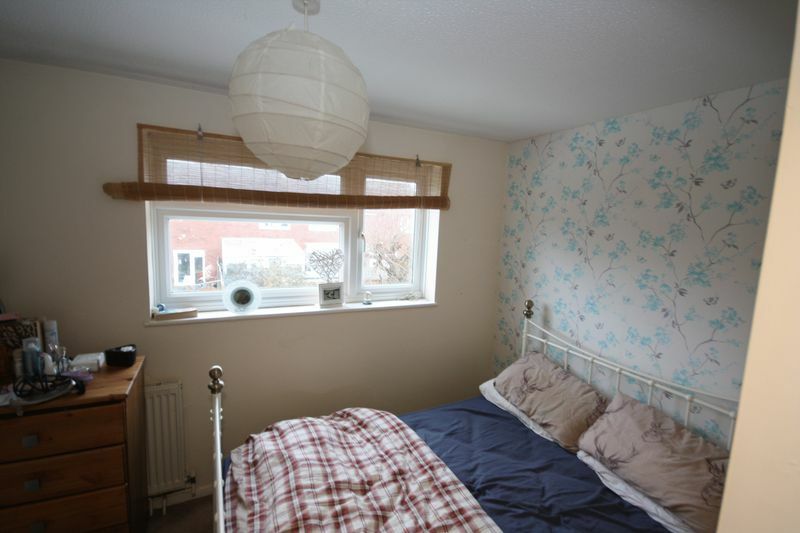 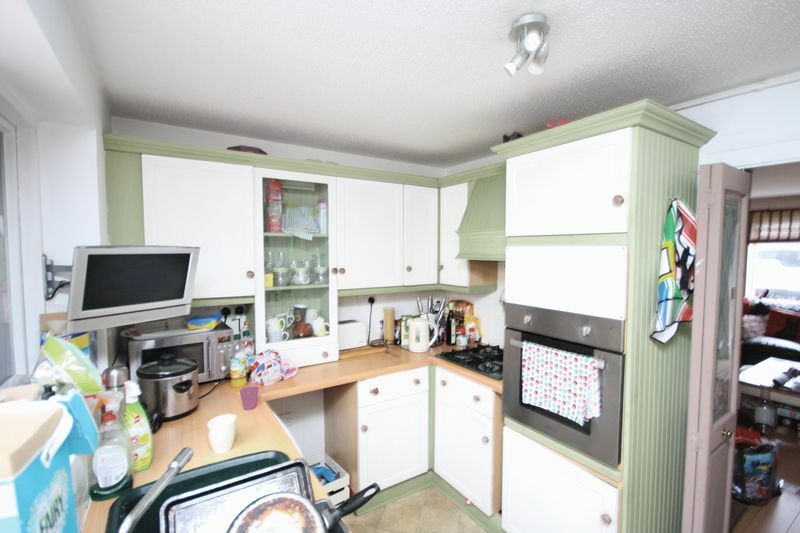 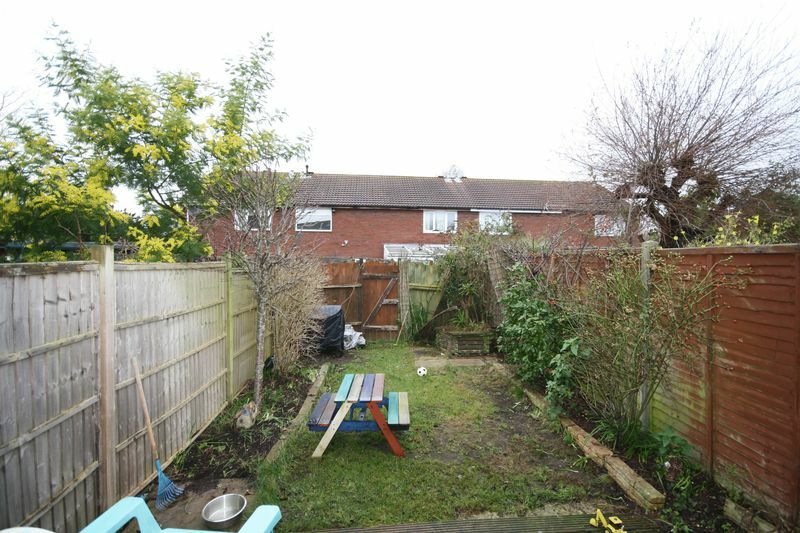 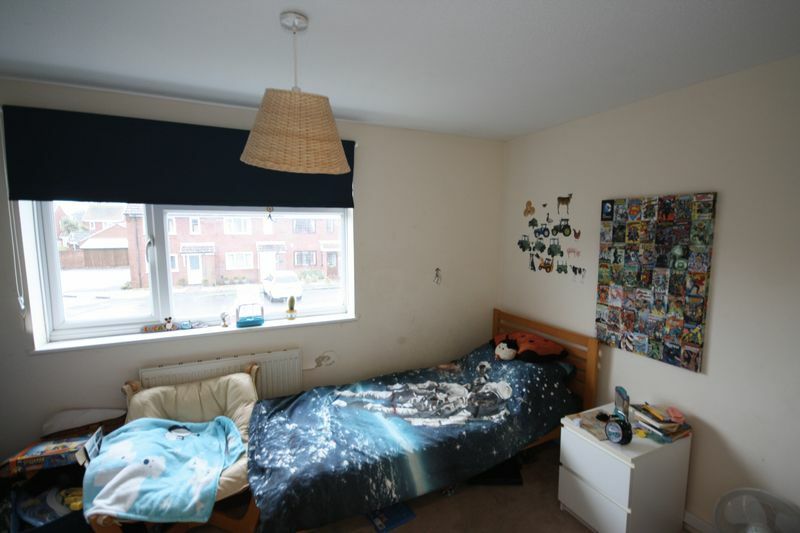 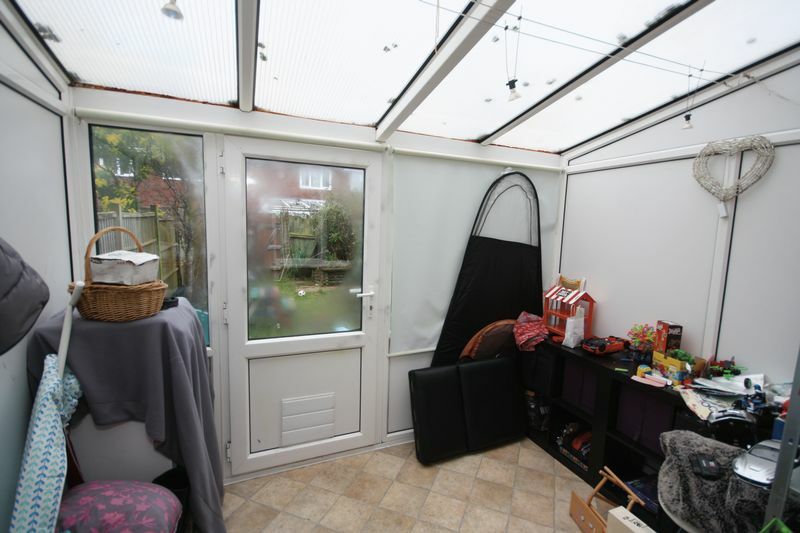 The accommodation comprises Lounge, Kitchen, Conservatory, Two bedrooms, Bathroom, Gardens, parking to the front first come basis.